Stanley Sempijja (@SsempijjaStanle) is actually a doctor of the twitter streets! A unique position for the guy most of us remember for putting Sheila Gashumba to bed over the rights to show off an iPhone on the timeline. 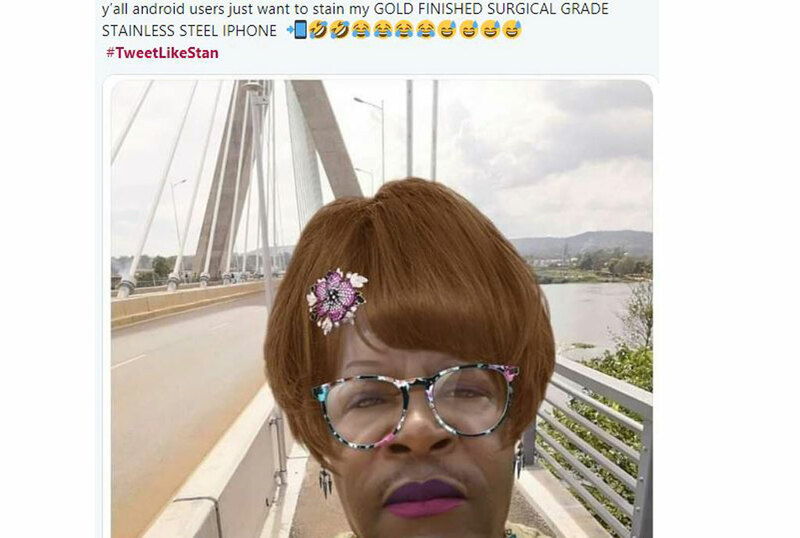 Apparently Stan had the right because whereas Gashumba was over the moon over a 720p iPhone, Stan had the right to brag because he had two 1080p iPhones which he had bought himself (forgive me, I don’t know what the numbers mean either). Babe: I sent u the nudes. #TweetLikeStan When Stan shows up unexpectedly!! Oh, needless to say, it has been a while since Stan said a thing online about the iPhone. Dear @tecnoUganda, you may want to take him on.